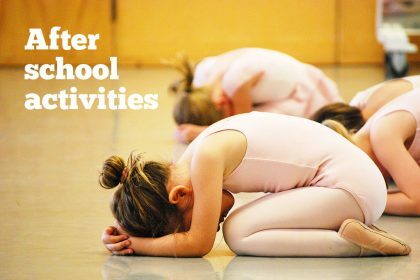 Already panicking about the school summer holidays? Find out how to keep your marketing ticking over this summer AND enjoy time out with your family. 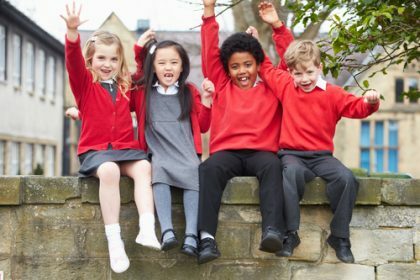 As the days get warmer, the prospect of the school summer holidays looms – and with it comes that annual dilemma of managing your business and spending time with your family. You see, as much as you look forward to long, sunny days spent with your children, if you’re a freelancer or small business owner, you can’t help feel a twinge of panic too. Who’s going to be running your business or work while you’re enjoying picnics with your kids? How can you keep things ticking over so you have a business left to return to come September? Thankfully, with a bit of clever planning, there are lots of ways you cam find a workable balance over the summer – and enjoy some precious time with your children AND keep working on your business. 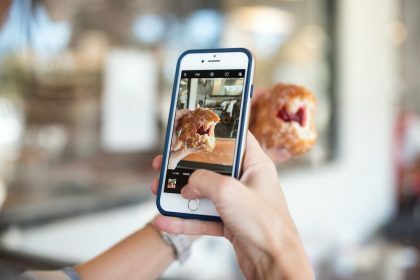 To help you find that balance, Nicole Martin from Pinpoint Marketing shares her advice on how to keep your marketing going over the summer holidays. 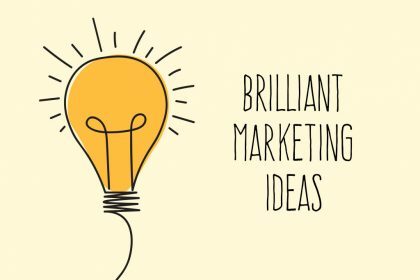 If you already have a marketing plan, fantastic! It will help act as a reminder of what needs doing, when and by whom. It also helps to focus your mind and act as a checklist to make that nothing gets forgotten or missed out regardless of the day of the week. 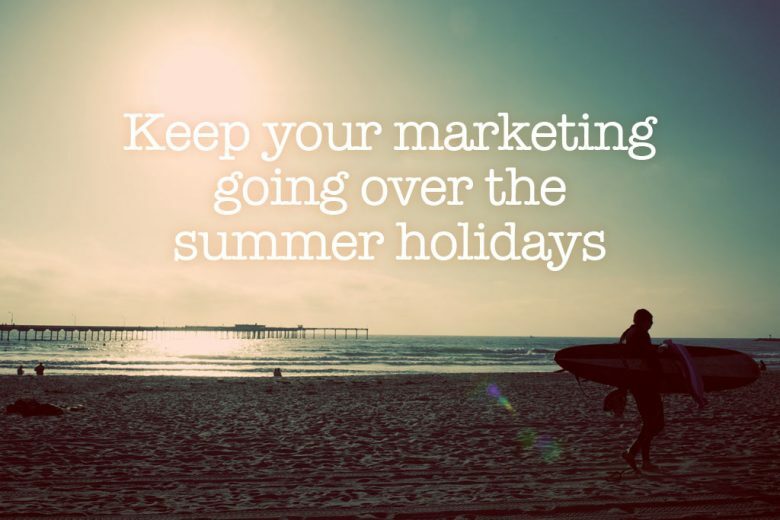 Planning is key to keeping your marketing going over the summer holidays. Many of your regular marketing activity and campaigns can be written and designed in advance and then scheduled. 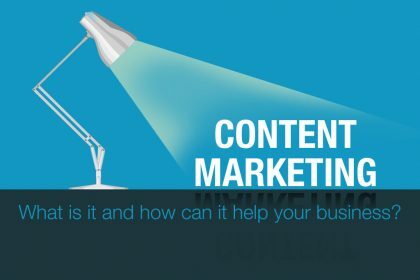 This ensures your content is regular and consistent and also not rushed when you panic at the end of term when the holidays are looming. For example, you can write and schedule your newsletters and email marketing in advance use online tools like Mailchimp. (Get more tips on writing brilliant newsletters here.) You can also write and schedule social media posts to Twitter, Facebook, Linkedin, Google+ using Hootsuite. Household waste isn’t the only thing you should recycle and reuse as much as possible! Have you spent hours slaving over a blog before, only to post it once on your blog? Then, just as the relief of finishing a job washes over you, the dread at starting the next one begins again? There’s no need to recreate your content time after time! If the first draft was worthy enough of going on your blog page, why not use it on social media, in your newsletter, on your webpage or in your monthly networking pitch? 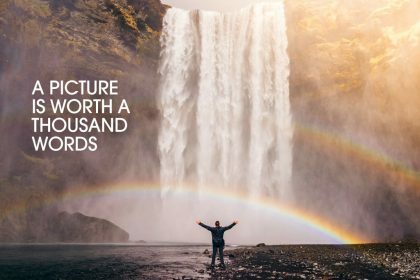 The wording or word count may need tweaking to meet the audience’s needs or to fit the spec for the press or character restrictions on social media, but don’t let good content go to waste. As working mums it’s all too easy to fall into the trap of guilt tripping ourselves with the whole work-life balance thing. And as business owners we are often trying to be all things and take on all roles, from tea boy and phone answerer, to accountant, marketing department and PA. Sometimes in order to achieve our goals and work ahead of ourselves and our customers, we need to bring in some help. So consider outsourcing. Yes, it may require an investment up front, but if it means your time is freed up to earn more money on areas of your business only you can do, or look after the children then it will be money well spent. When you take on new clients or projects, or get asked to be involved in new things, then be aware of the dates. Will they fit in with the school holidays? Will you have childcare? Can you work flexibly in the evenings if you need to sometimes? There is no right or wrong way to manage your diary and you must do what you feel is best for you, your business and your family. But by staying organised and on top of everything you need to to, you’ll feel less panicked and you’ll find it much easier to create a balance of work and play – so you can keep your business ticking over AND enjoy your summer. Pinpoint Marketing offers packages covering planning, email marketing and social media. Find out how they can help.